The concept of family is one of the cornerstones of human existence, a fundamental piece of our collective identities. Families harm, heal, and teach each other how to exist beyond the sanctuary of the home. No matter how bad the trespass, there is something intimately woven into the fabric of the soul that dictates an unspoken connection that binds generations of the same blood. 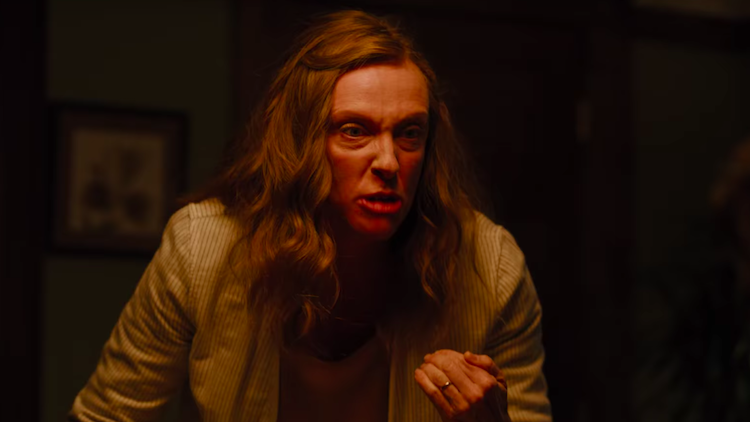 Ari Aster's phenomenal debut feature, Hereditary is a horrific perversion of these ideas, a Promethean stitched together from staples of the genre and given a new cinematic form. Featuring a career defining performance from Toni Collete, legitimately terrifying visuals, and a labyrinthine plot that rewards patient, reflexive viewing with poisonous Easter eggs that don't truly begin to terrify until the mind has had time to digest all of the clues; this is one of the greatest horror films ever made. Annie’s mother has passed away after a long battle with mental illness and in the aftermath of her death, strange things begin to effect her entire family. In the wake of further tragedy, Annie desperately searches for answers, delving deeper and deeper into a darkness that could be her own mental deterioration, or something far more sinister. Aster's layered script is an inverted approach to a familiar horror trope, and this is the first of many traps awaiting within. Virtually every scene holds a clue as to the nature of Annie's plight, however they are presented in an organic, almost disjointed manner that pulls the viewer in, quietly building a macabre agenda underneath the floorboards of an isolated home in the woods. The ramifications of the brilliantly intricate plot are simply put: astonishing. Very few films have the ability to scare you more hours after they've finished, and when you realize how insidious the darkness on display truly is, Aster's pitch-black opus becomes resplendent in its evil. Toni Collete's brutal central performance is a wellspring of pain that seeps into every inch of this experience. Her grief, rage, and futile hope are tangible, dangerous elements in a vortex of surrender that pervades every piece of the narrative. The importance of this turn is in how seamlessly Collette vanishes into her character. Her reactions are natural, and her despair is so familiar it chills to the core with her fearless presentation. She is supported by Alex Wolff, who plays her conflicted teenage son. His performance is overshadowed by Collette's bravura, but to overlook his nuanced approach to the material would be criminal. Gabriel Byrne has a remarkable supporting role as Annie's husband, the first emotional casualty in a war of psychological devastation and there are a handful of wonderful scenes in which Byrne's non-verbal cues are sublime. Rounding out the cast is Milly Shapiro as Charlie, the family's youngest child and to expound on how integral her performance is would spoil one of the many surprises that await. Pawel Pogorzelski's cinematography, is perhaps the true villain. The lighting is an essential element, with interior night scenes being framed in such a manner that the exterior is brighter, symbolizing the shadow that has fallen upon the family. The final act features one of the most terrifying scenes of recent memory, rivaling Exorcist III for one of the all-time greatest scares. There is so much attention to detail that it is almost overwhelming at times, however as the floor drops out in the finale, every character, decoration, and line of dialogue reveal themselves as shadowy conspirators, stewards of an unholy doctrine whose resolution was predestined long before the audience is brought into the proceedings. The result is something that will confuse, frustrate, and endear horror fans for years to come. 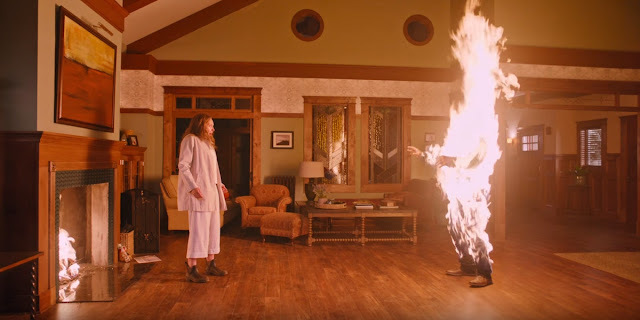 In theaters now, Hereditary is a malefic triumph, not of the soul, but of the psyche; a terrible, profane mutation of the ritual of consuming cinema. Expectations are exploited, mutilated, and ultimately obliterated under Aster's masterful command, the yield of which is something unexpectedly terrifying and undeniably important. 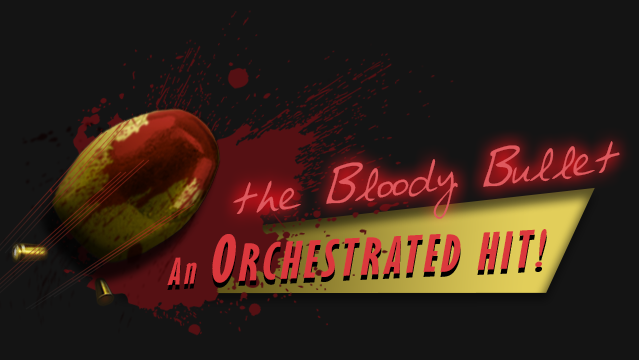 If slow burn, no mercy horror films are something you enjoy, this is the film for you, however, be warned. Once you invite Aster and his astonishing cast and crew into your mind, there is no escape.